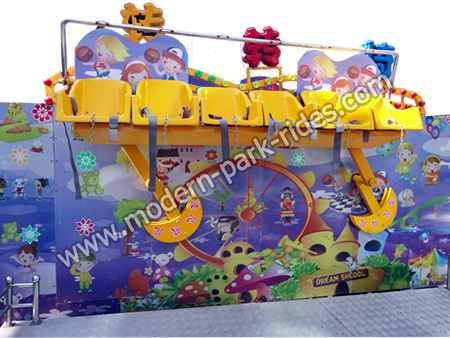 The Tropical Trip is our new design of a reciprocating rotary small play equipment, children are sitting on a bench, with rock music and down reciprocating rotary swing, gravity and down alternately, as if in the joy of arena and enjoy the carnival atmosphere. 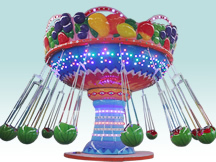 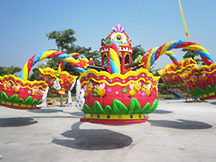 The Tropical Trip is a small-sized reciprocating rotary amusement equipment, when the kids sitting on the seats, with rock music and down reciprocating rotary swing, gravity and down alternately, so that riders in high spirits, singing on the stage in the joy of the Imagination and enjoy the carnival atmosphere, physically and mentally completely released. 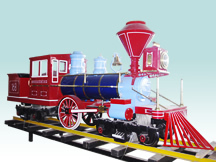 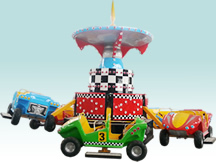 Mini miami is the modern amsuement new ride for amusement park for kids.